Summer is finally here – hurrah! As the mercury rises, it generally brings with it an overwhelming urge to get our feet wet – there’s nothing more refreshing than a dip on a scorching day! 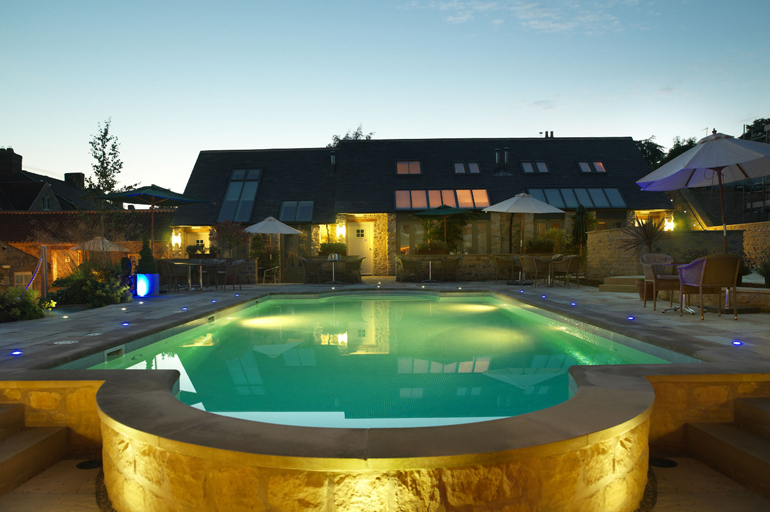 We’re very lucky to have one of the few open air pools left in the UK – and we love it! Opening around June each year, it’s a great way to cool down on a sunny day. However, it is heated so it’s also great to enjoy on a cooler day too!  With changing rooms and warm showers, there’s everything you need on site. 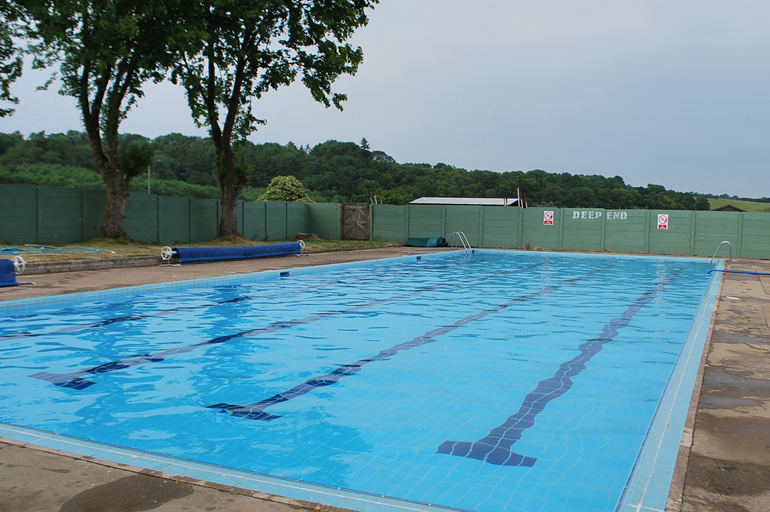 Contact the pool ahead of your visit to check it is open (in some weather conditions it may need to close) and what sessions are running that day – it offers adult only, fun play sessions and open swimming for all. For more information about Helmsley Open Air Swimming Pool got to Helmsley Sports. Borobeck runs right through the middle of Helmsley. 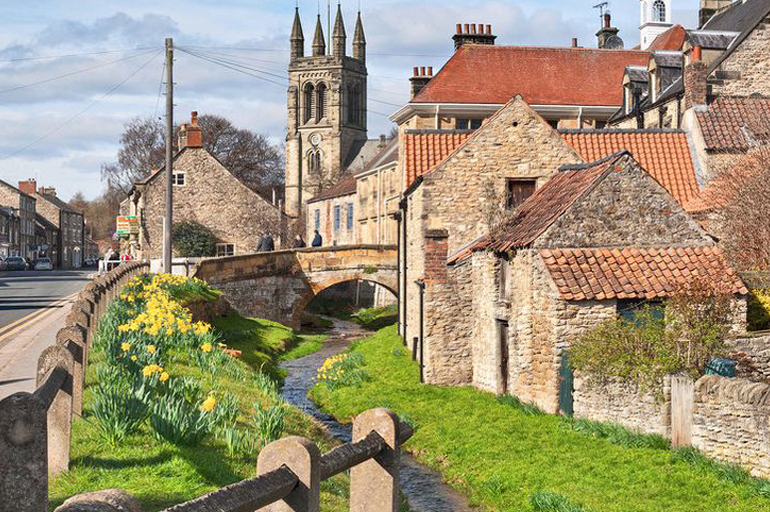 In Spring, it is surrounded by gorgeous daffodils, and in Summer you’ll often find families down there paddling and playing in the gentle stream. It’s a picturesque spot for a picnic too! 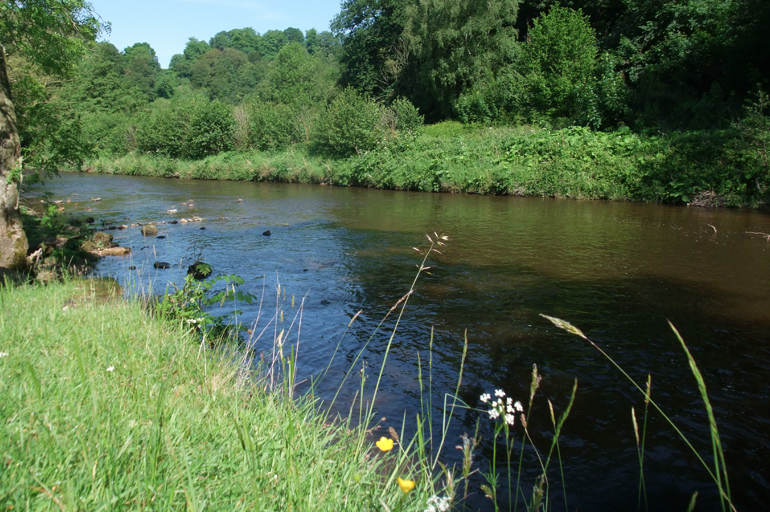 The Duncombe Park Estate is a beautiful place for a walk or a picnic, and the River Rye runs right through it. Go sit by the weir and watch what is known locally as The Cascade. Take a picnic, skim stones, have a paddle – the world is your oyster! Duncombe Park is also home to the National Centre for Birds of Prey – so why not combine it with a visit to see a flying display or two? If you don’t fancy dipping your toes in the water, we’re pretty sure this is a way everyone can enjoy our local water…a visit to the brewery! 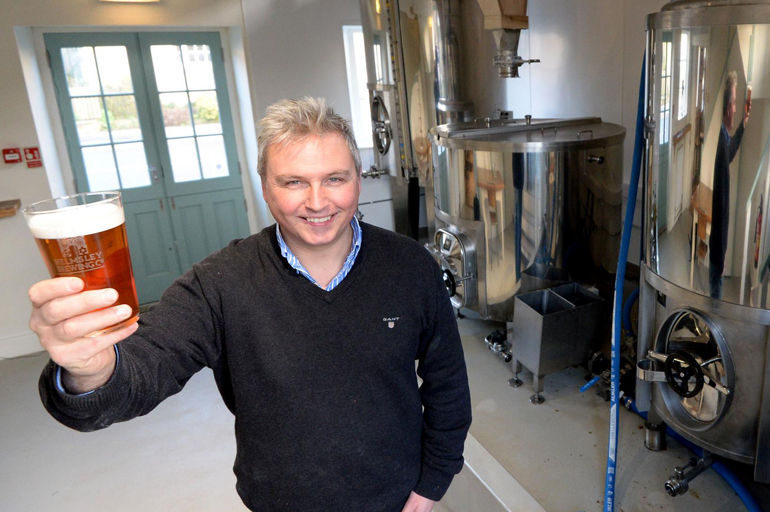 Helmsley Brewing Co has created a range of delicious craft beers (using local water of course!) including Helmsley Honey and Yorkshire Legend. Definitely one for drinking – not swimming in!